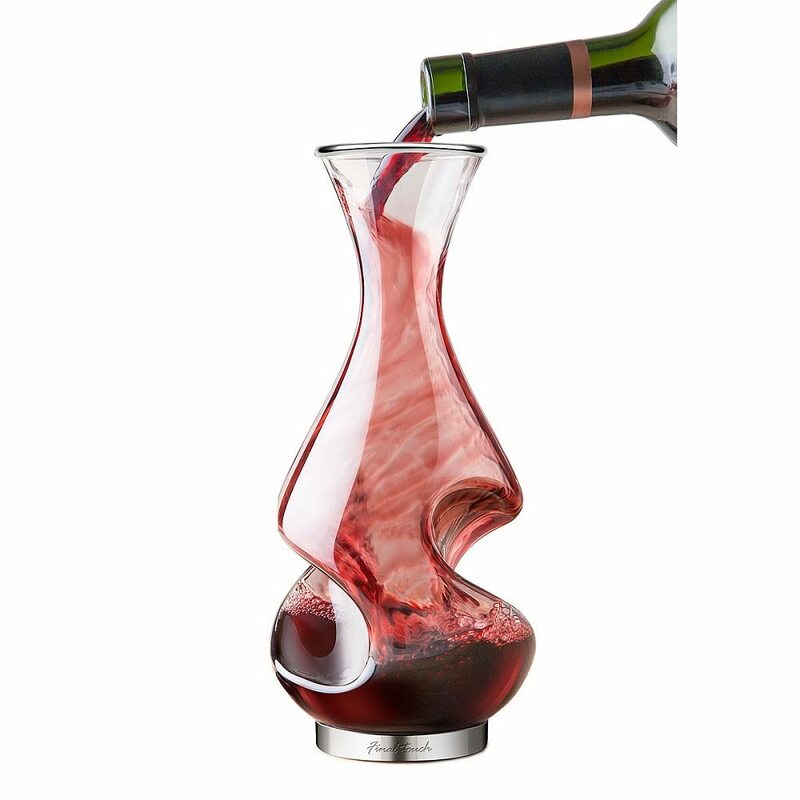 The Twist Decanter comes as an enchanting piece of beauty you could use for aerating half a bottle of your favorite wine at a time. 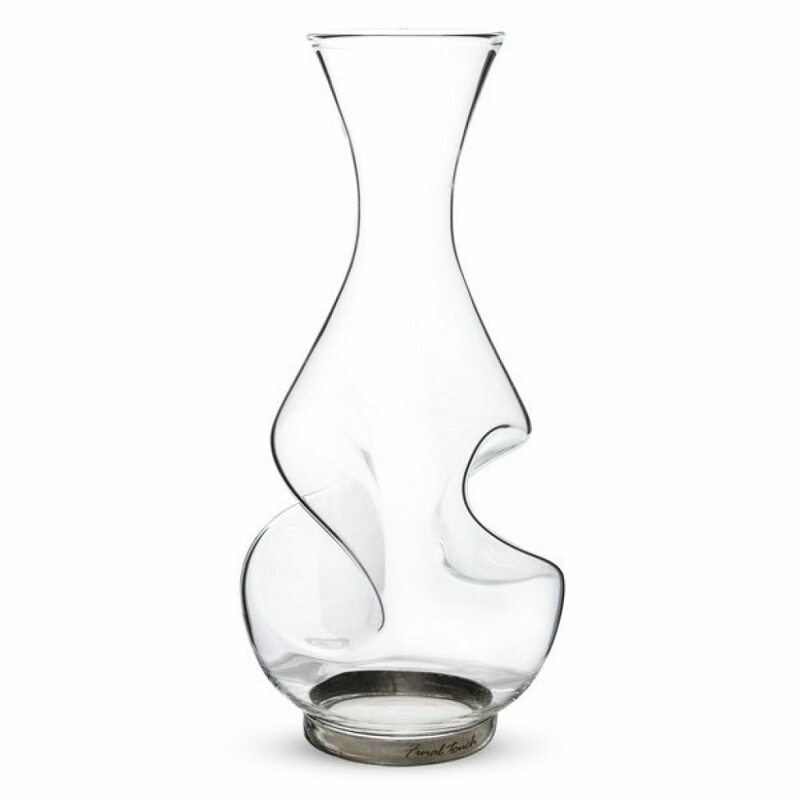 The stainless steel base together with the curvature design is what makes this decanter stand out from the lot. 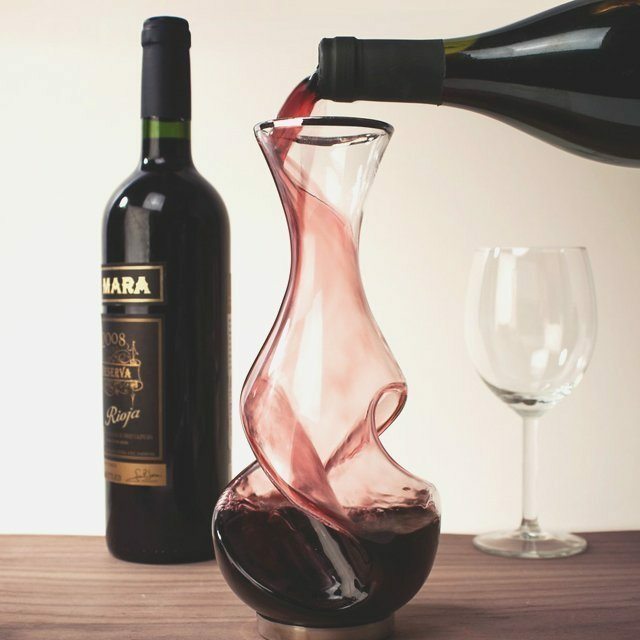 Apart from letting your vintage have a breath of fresh air, the decanter can also serve as a dazzling vessel of artistic excellence for your tabletops. 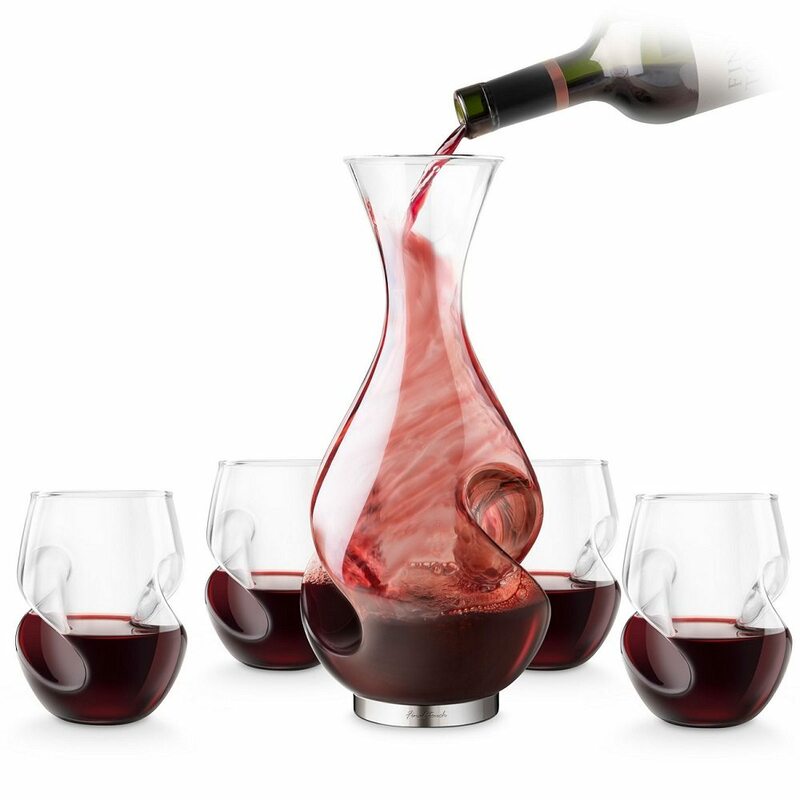 Together with a classy wine choice, it is one of the best combination you could use to serve wine in front of your guests. 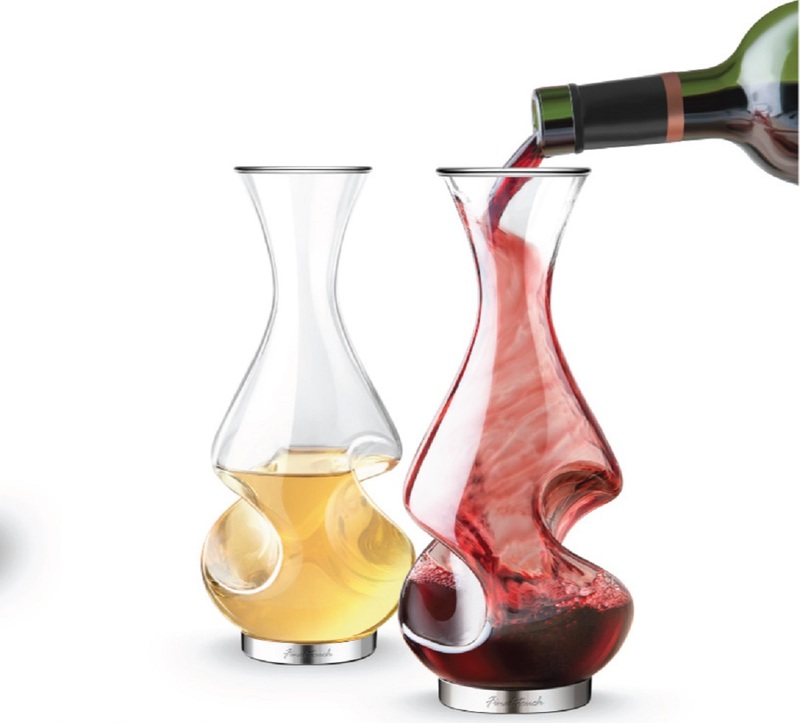 After all, such an ecstatic design is always meant to be showcased and not hidden behind the doors of a cabinet.